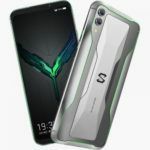 The Xiaomi Black Shark 2 Android gaming smartphone launch date may have been revealed by a leaked poster. Will the high-end device arrive so soon after the first generation? Xiaomi’s Black Shark is barely six months old and we’re already observing many leaks surrounding a refresh of the gaming phone. 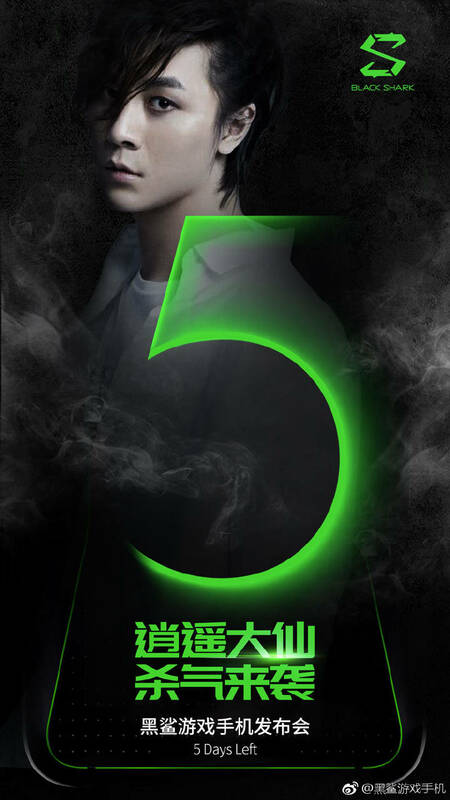 The Black Shark 2 appeared on TENAA as well recently giving us a clear hint that a launch is near, and in the process, also got most of its spec-sheet out in the open. 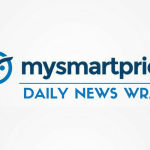 We recently shared a leaked teaser that suggested the handset would launch on October 23rd. It seems that was spot on as Black Shark itself has posted an official teaser clearly stating that the launch of the Black Shark 2 is in five days. TENAA’s listing gives us the impression that we won’t be seeing anything new in the hardware, as far as vital components are concerned. It features the same Snapdragon 845 SoC,but comes with some new design elements. TENAA’s images showed a rear fingerprint reader and a vertical dual camera setup while a leaked video showed three RGB lights, two of which were at the left and right edges of the display. 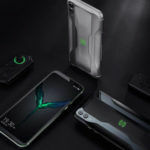 The gaming device will rival the Razer Phone 2 as it is expected the Black Shark 2 will be available outside of China unlike its predecessor. 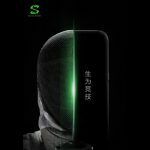 October 16, 2018 – Xiaomi’s Gaming Android Smartphone Black Shark 2 Launch Date Revealed By Leaked Poster? Black Shark 2, the high-end gaming phone from Xiaomi’s subsidiary may launch soon, claims a leaked poster. The Android smartphone recently appeared online, and Xiaomi appears to be in the final stages of development. 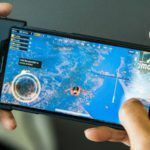 The Xiaomi Black Shark, an Android smartphone built primarily for high-end gaming arrived in April this year. Surprisingly, within a few months, Xiaomi could be ready to unveil the second generation of the Black Shark phone, simply called the Black Shark 2. A poster that just surfaced online, claimed Xiaomi, is ready to launch the smartphone in the last week of October this year. 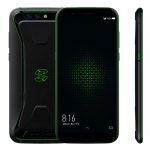 The original Black Shark gaming phone was launched as a highly affordable option to other popular branded Android gaming smartphones like the Razer Phone 2, Asus ROG Phone and others. Now Xiaomi could be pushing the development with better specifications and game-specific hardware and features that smartphones like Asus ROG Phone pack. A few days ago, the phone appeared on TENAA, revealing key specifications. Let’s review the specifications and features of the Xiaomi Black Shark 2 Android gaming smartphone. The TENAA listing of the model number AWM-A0 reportedly belongs to the Black Shark 2. It reveals the smartphone features a 5.99-inch Full HD+ display with a resolution of 1080 x 2160 pixels and 18:9 aspect ratio. The display will be optimized for gaming with features like DCI-P3 and color gamut of up to 97 percent. Some reports claimed the display might also offer 120Hz refresh rate similar to the Razer Phone 2, but it is unlikely. The Xiaomi Black Shark 2 will have the Qualcomm Snapdragon 845 processor paired with Adreno 630 GPU. It should also feature the liquid cooling tech similar to the Asus ROG Phone. The Xiaomi smartphone could have as much as 8GB of RAM, and pack a large 4000mAh battery. Xiaomi could also embed Fast Charging support. There’s little information about the imaging prowess of the Xiaomi Black Shark 2, but the TENAA listing suggests vertically-stacked dual rear cameras. The Black Shark 2 will also reportedly feature a rear-mounted fingerprint sensor as opposed to the front-mounted sensor on the Black Shark. The listing also mentions the handset measures 160 x 75.26 x 8.7 mm. 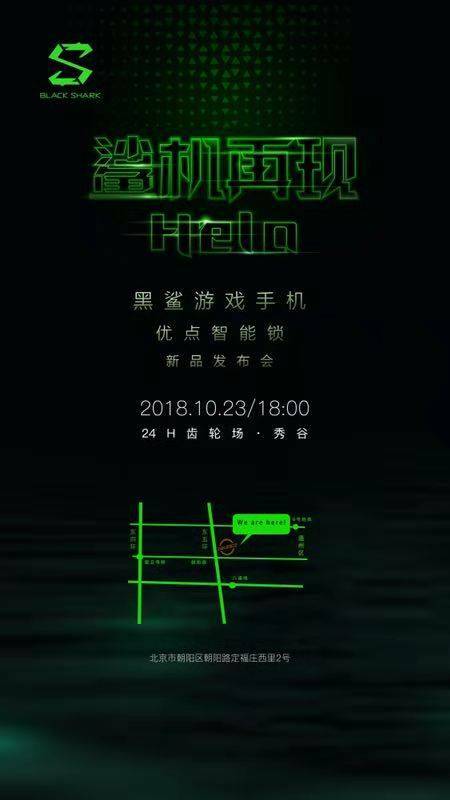 The leaked poster suggests the Xiaomi Black Shark 2 smartphone will launch on October 23. Incidentally, Xiaomi is yet to officially acknowledge the existence of the Black Shark 2. Moreover, the time difference between the first generation Black Shark and the new one is quite small. Hence, there’s some doubt about the credibility of the poster. 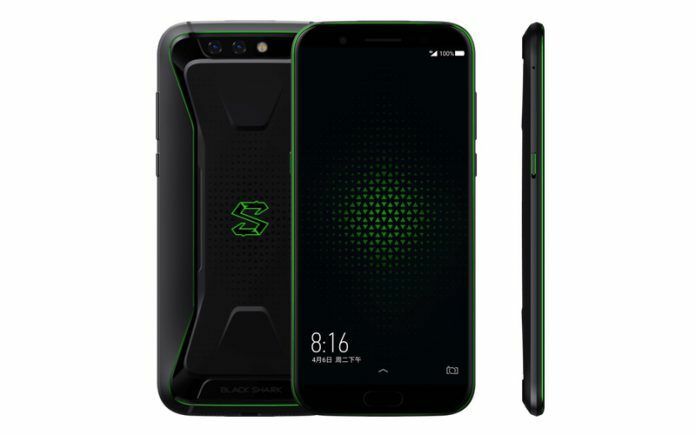 The first generation Black Shark gaming smartphone cost CNY 2,999 (Rs.32,000 approx.) in China for the 6GB RAM variant. The 8GB RAM variant cost CNY 3,499 (Rs.37,000 approx.) at launch. Interestingly, the Android gaming phone launched only for the Chinese market. Reports indicate the Black Shark 2 will launch in several markets around the world. We expect Xiaomi to keep the price of the second iteration quite close to the first one.